Today’s buyer is internet savvy and much more in control of the purchasing process. They've harnessed the power of internet search and are already 70% of the way through a process of deciding who they want to buy from. As such businesses need to re-invent how they connect with, and respond to their target audiences. In this new 'internet powered' buyer-led landscape Perfect is focused on making websites work harder. We use the best automated marketing technology to deliver highly effective content-led marketing campaigns that convert website visitors into new customers. By 2020, customers will manage 85% of their relationships without talking to human! Businesses now need to adapt their marketing and sales activities to respond to the changing face of the way people buy. Customers are all online, they demand fast, accurate answers, and to be educated by their suppliers before committing. 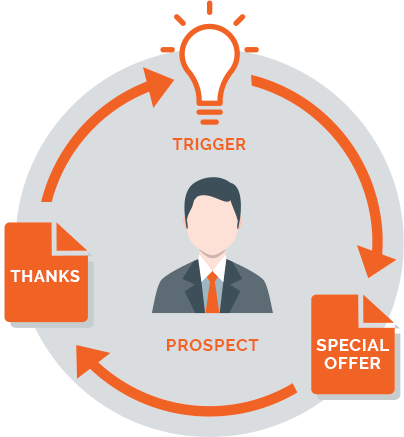 Perfect specialises in making website more productive at generating sales leads by using Marketing Automation technology to deliver content that prospects value when they're making a purchasing decision. Prospect management is as much about controlling what they see and when they see it as much as it is about getting your content seen. Using engagement intelligence, marketing automation targets subscribers who have acted in response to your communications, triggering the next carefully selected leg of the journey to conversion. Drive sales from subscribers with high engagement. Improve conversion rates from the prospect lifecycle. Target prospects with relevant, well-timed communications. 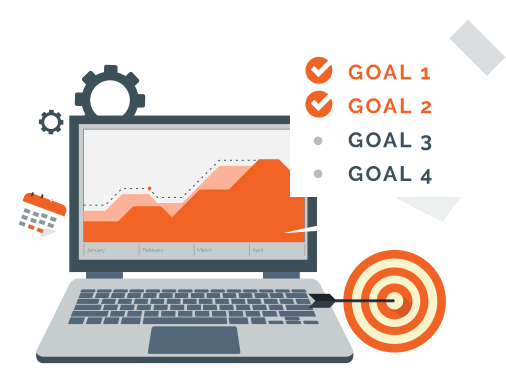 It's important to set PERFECT marketing and sales goals as the foundation of your growth plan. Get started by accessing our free Goal Setting template to get a clear vision of what you need to plan towards. Do you actually know if your current sales and marketing activities are delivering a decent ROI? 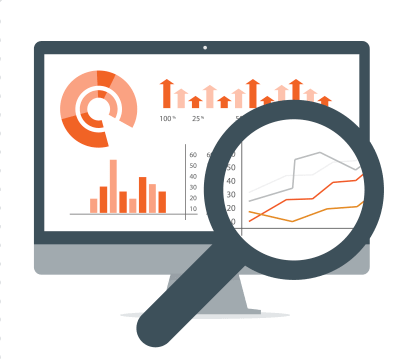 Use our free benchmark assessment tool to evaluate what your existing strategy is delivering, so you can consider any necessary improvements or adjustments. 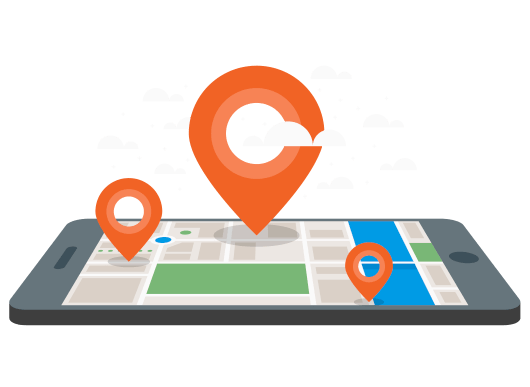 Build a strategic marketing roadmap for growth. Plan, organize, and execute strategic marketing and sales.